26 year-old Jenna Watson from Uttoxeter, Staffordshire partnering Nepal De Bruce, a 12 year-old bay gelding owned by Sandra Watson took the top spot in the 90cm National Amateur Second Round heldon Sunday 8th September 2013 at South View Competition & Training Centre in Winsford, Cheshire. 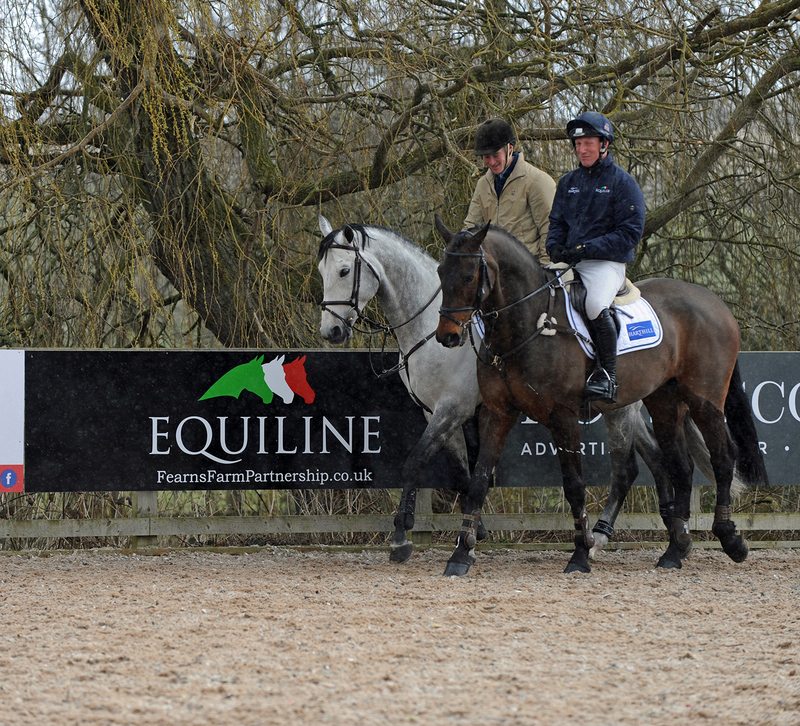 All of the competitors were hoping to collect one of the twelve direct qualifying places on offer for the Dodson & Horrell National Amateur Championships, which take place at Aintree Equestrian Centre in Liverpool during the 14th – 17th November 2013. This second round proved to be popular, attracting a total of fifty-nine starters. From these starters, thirty-seven produced a first round clear to make it into the jump off. Twenty combinations achieved an immaculate double clear, leaving the clock to decide who the qualification places went to. 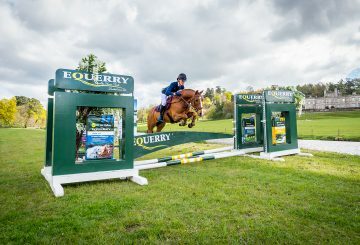 Jenna and Nepal De Bruce clocked the only sub 31 seconds double clear of the competition, finishing in a time of 30.91 seconds ensuring that they took the top spot. Ian Wynne (49) from Llangollen, Clwyd took second place with Carly Rawlinson’s 10 year-old bay mare, Penny For The Business. A quick double clear in 31.73 seconds ensured the combination a top two finish. Third place was taken by Justine Jones from Walsall, West Midlands and she was on board her own 17 year-old chestnut gelding, Tops Secret GT. Justine produced her double clear in 31.84 seconds. A further nine riders went to achieve their qualification for the Dodson & Horrell 0.90cm National Amateur Championship Final.